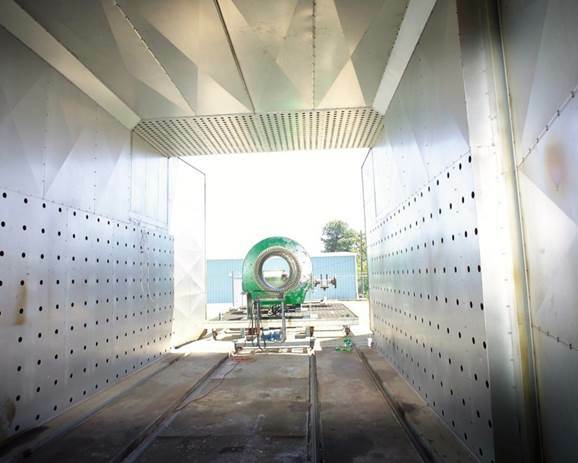 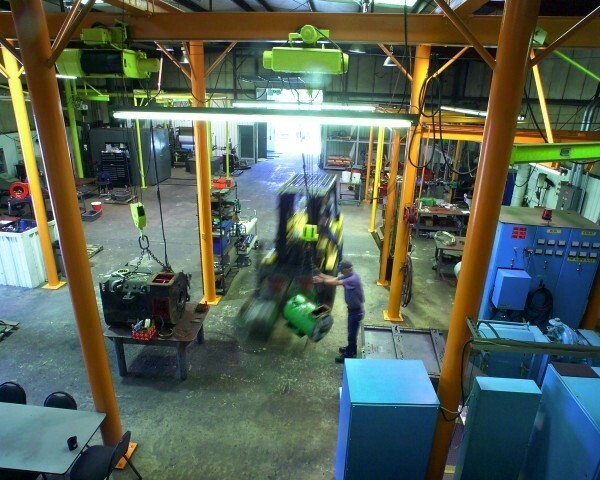 INDELECT shops are superbly equipped with state of the art facilities for diagnosis, repair, dynamic balancing, testing and inspection of surge and hipot electric motors up to 2500HP. 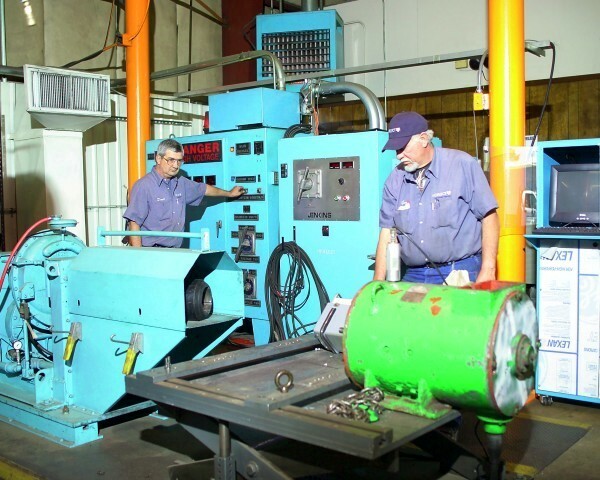 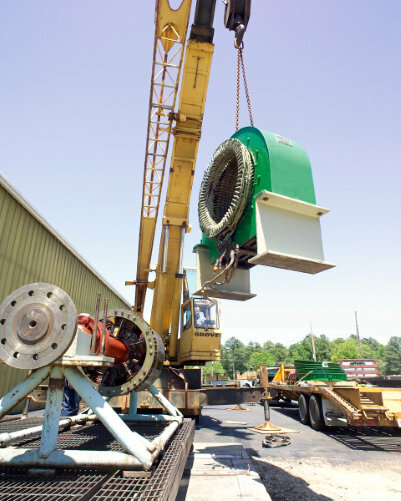 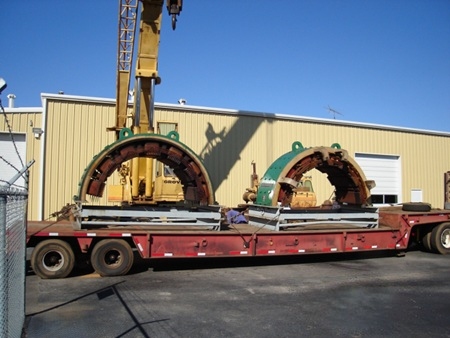 Our on-site machine shop is fully equipped to handle all aspects of mechanical work required to restore your equipment back to manufacturer’s mechanical specifications. 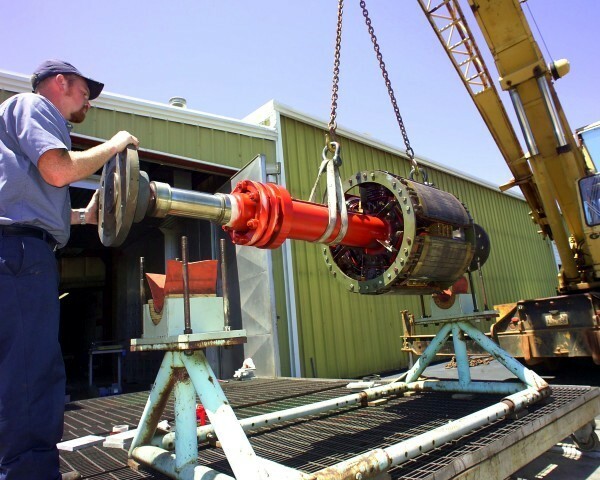 INDELECT follows a precise checklist of procedures to ensure that your rebuilt motors are of the highest quality and provide you with the best performance possible. 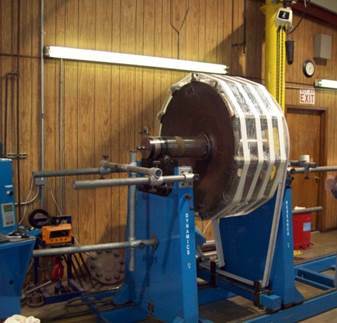 All work is performed according to ISO 9001 / EASA quality standards. 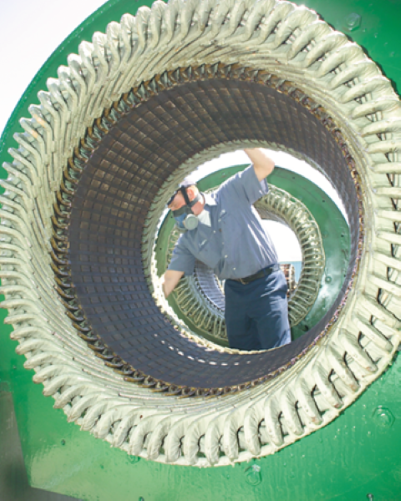 Our experience shows in everything we do. 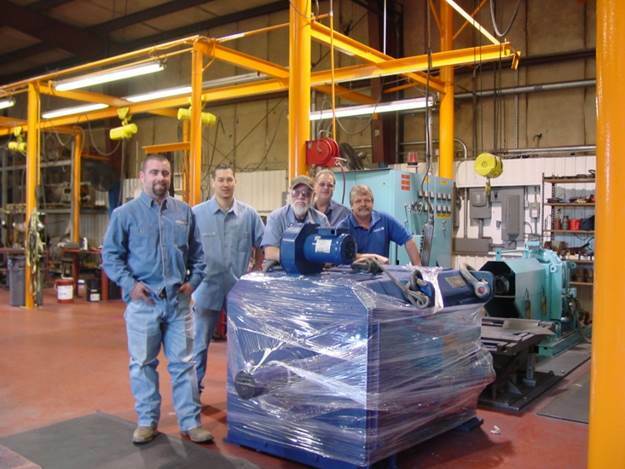 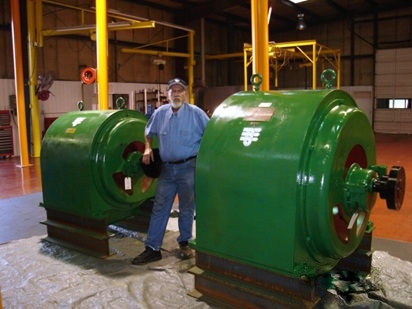 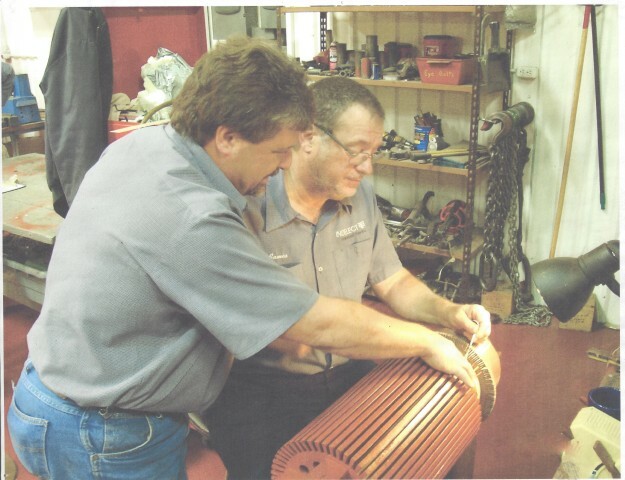 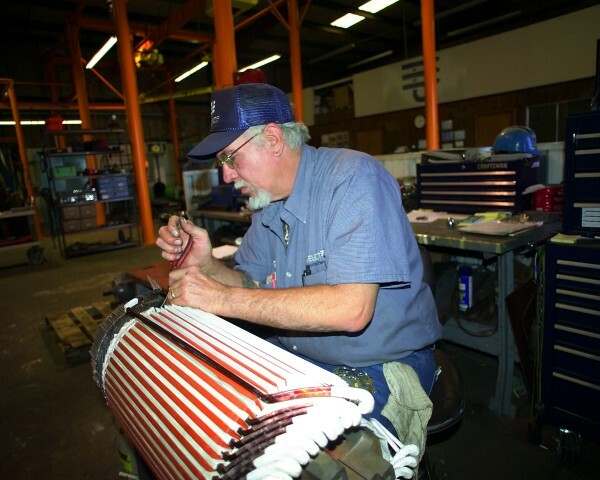 All electric motor repairs meet or exceed the operating specifications of the original motor manufacturer.